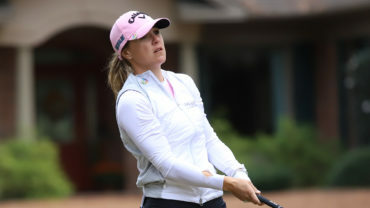 PINEHURST, N.C. – The rain-delayed third round didn’t seem to cause Canadian LPGA hopeful skip a beat on Satuday as the duo picked up right where they left off. 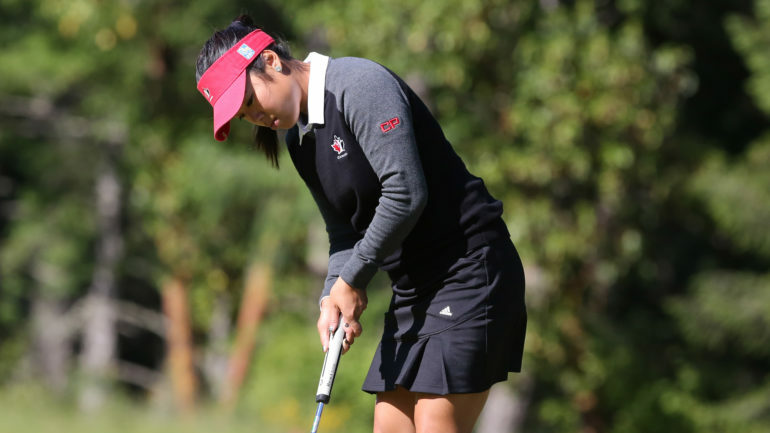 Team Canada National Amateur team athlete Jaclyn Lee has strung together three consistent rounds (68-70-70) to sit at 8 under par, three off the pace. Lee, a senior at Ohio State, had an up-and-down round that featured an eagle and three birdies against three consecutive bogeys. The Calgary native is one of 11 amateurs in the field this week at Pinehurst Resort. Fellow countrywoman Anne-Catherine Tanguay had similar fortunes in the third round. 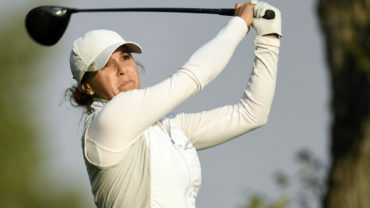 The Quebec City native posted six birdies on the day before giving three strokes back with a triple-bogey on her final hole of the day. 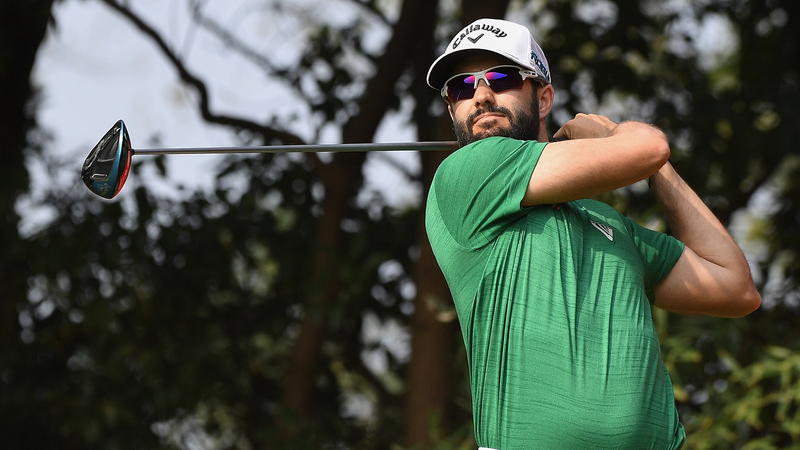 The 24-year-old holds a share of 5th place at 3 under par. Czech Republic’s Klara Spilkova paces the field at 11 under par (70-66-69). 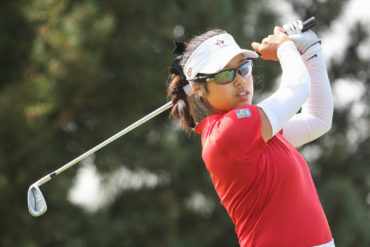 Maude-Aimée LeBlanc of Sherbrooke, Que., continues her fight to get into contention. She currently sits well back in a tie for T59 at 7 over par.